Our team of FIT professionals measure, interview and fit adults, as well as kids! We understand kids grow fast, but if running is an activity they love, we want to ensure they have a proper fitting shoe as they increase mileage and speed! In addition, we offer youth sizes of Superfeet inserts. Inserts offer support and comfort for a lot of kids, including those experiencing growing pains. Superfeet inserts can replace basics liners in running shoes, cleats, skates, winter boots and everyday footwear. 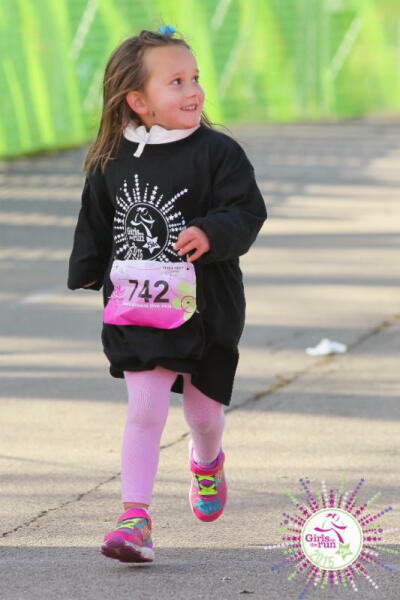 *Thanks to Focal Flame and the Girls on the Run for capturing this shot of Maleena on the GOTR Waunakee 5k course in November!